PlatinumGames’ upcoming Switch-exclusive action title is looking really cool. PlatinumGames have been investing in the Switch quite heavily. 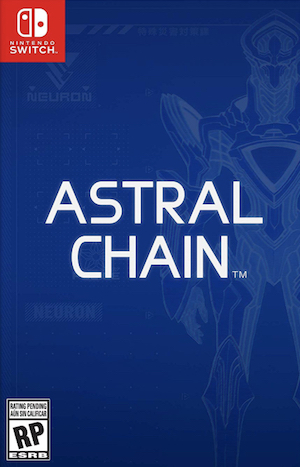 Not content with the upcoming Bayonetta 3 being exclusive to the Switch just as its predecessor was to the Wii U at launch, in February, they announced Astral Chain, a cyberpunk action game coming exclusively to the Switch in August of this year. Nintendo recently shared a batch of four new screenshots from the game to give us a look at what’s in store for us, and it’s looking very slick. The images show us the game’s cyberpunk aesthetic in full strength, from its city to its character designs, while one of the images even seems to show some stealth in action. Take a look below. 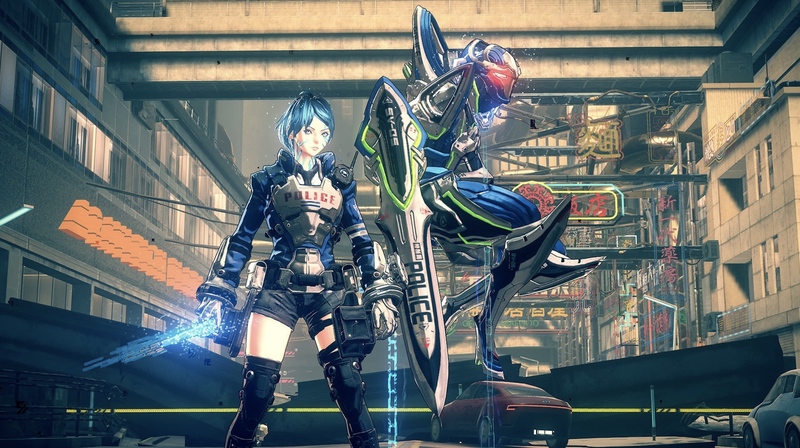 Recently, new details on Astral Chain also surfaced thanks to the game’s official website going up, talking about things such as its combat, its setting, its narrative setup, and more. For those intrigued by the game, it’s worth checking it out- head on over here to do so. Astral Chain releases exclusively for the Switch on August 30.